Try to guide the ball through holes in a fence by tilting the phone while falling down from the skies! This fast paced game gives a thrilling ride while being addictive! 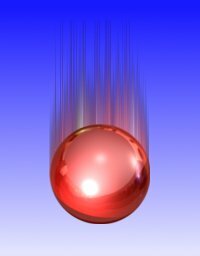 Try 3 different balls with different bounce effects. Try to beat the best score!